Dorman Partnership Ltd is a dairy farming business leasing 420 hectares in Mid Canterbury milking 1700 cows through two high input dairy units. Jessie is a director of Ashburton Trading Society, is on the Board of Business Mid Canterbury and the Food and Agribusiness Marketing Experience Alumni Trust. She is Vice President of Mid Canterbury Federated Farmers and Chair of the Mid Canterbury Federated Farmers Dairy Section. 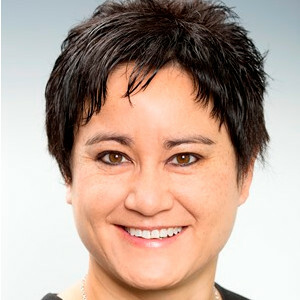 Jessie has worked for a range of organisations in research, policy and development roles including Policy Manager for Federated Farmers, R&D Programme Manager for Meat and Wool NZ, Developer for Dairy NZ and Principal in Extension for Environment Canterbury Regional Council. Jessie received the Institute of Directors Canterbury Aspiring Director Award for 2014 and was announced the Fonterra Dairy Woman of the Year for 2017.